Progressive Web Apps are new way to deliver amazing User Experiences to your users on the web. And that is well touted by Google Developer community as one of most revolutionary changes for the mobile web. It's is simply a Web Application that is Responsive, works Offline and can be Installed on the Home Screen of the device. Originally proposed by Google in 2015, it has since gotten a lot of traction from tech/media startups who wanted to provide a faster web experience for the users. With better UX comes better visitor engagements, increased retention rates and hence higher conversion rates. In this world of Mobile where it has swiftly risen over Desktop to become the leading digital platform with total activity on Smartphones and Tablet accounting for more than 60% of total time spent on digital media. This is high time for you to be Mobile-First. You might already have an app or may be thinking to create one. What if I told you that you can create app-like experience right on the website. This is exactly where PWA comes in the picture. More than 30% of all online shopping purchases now happen on mobile phones. Whether it’s a native app or website, consumers want to minimise friction — your brand has different options to do this. 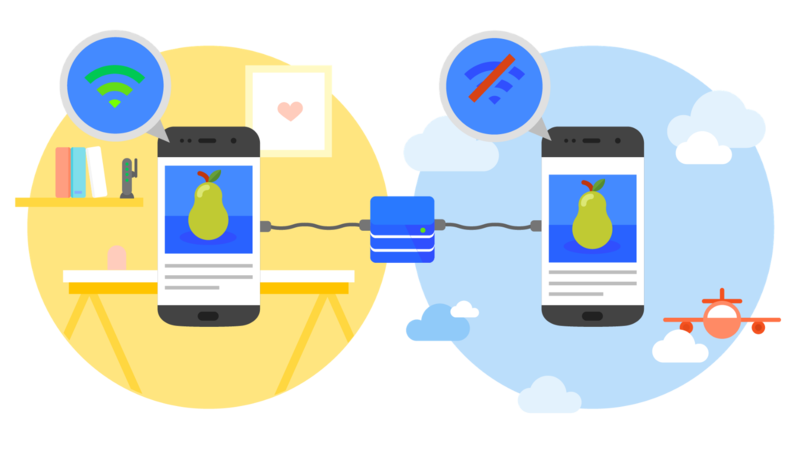 And you no longer need to choose — with Progressive Web Apps you can get the best of both. It's built to adapt to any screen sizes across all platforms. So no matter where your users are, or on what device they will be able to use your web app with the best possible user experience. PWA uses Service Workers to let your users access your app in offline mode as well. Unlike traditional web apps, your website won't reload on every page. It works seamlessly like a native app. PWA responds fast with smooth animations like a native app as it is built on App Shell model. It loads progressively and aims to minimise the first paint time. It uses minimal code to avoid any janky scrolling. 53% of users will abandon a site if it takes longer than 3 seconds to load! And once loaded, they expect them to be fast, no janky scrolling or slow to respond interfaces. 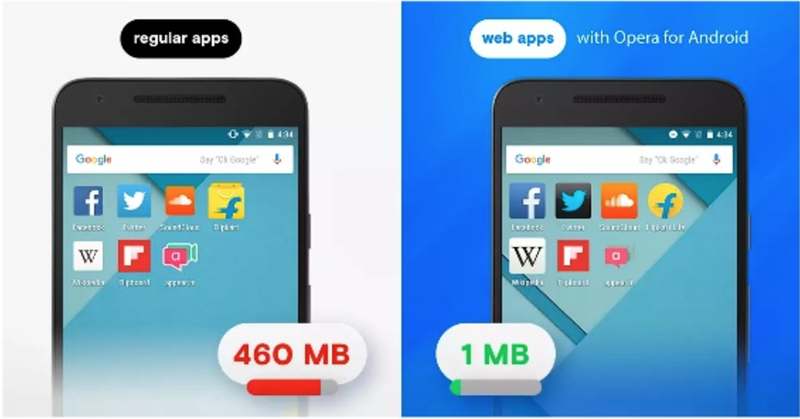 Most progressive web apps work with native APIs and service workers, technologies that deal with sensitive data and need to be handled with caution. That’s why every PWA has to be served through a HTTPS connection. It is served via TLS to prevent Snooping. “90% off on your best styles,” says the notification you just got from an e-commerce app you have on your phone. You would be intrigued for sure. That's how these apps reach you and re-engage you. With PWA you can send push notifications to the users on their devices in order to re-engage them. 60% of users who visit a website never returns back. That is a scary fact for an online businessman. You need to start thinking of user retention and reengagement to survive in this business. Progressive Web Apps are installable and live on the users home screen, without the need for an app store. They offer an immersive full screen experience that prevents users’ attention to be distracted by other websites on the tab. You can install it right on your homepage and visit it like a real native app. So it never feels like you are using a web app, and not a real app. Moreover, it increases your discoverability for the user and increases chances of them re-visiting your app. Obviously at the end of the day, its a website. And website comes with a URL. No sharing the .apk files or making users go through the whole app download process. Just link to the Web App and done. The World made so easy, isn’t it? Yes the best part about all this is users don’t have to commit you enough to keep a 400MB of your app. Well to be fair, a lot of us have 8GB or 16GB phones and we need a lot of apps. Memory gets filled faster than ever with all the app sizes plummeting. In such scenario, its hard to expect users to install another app. 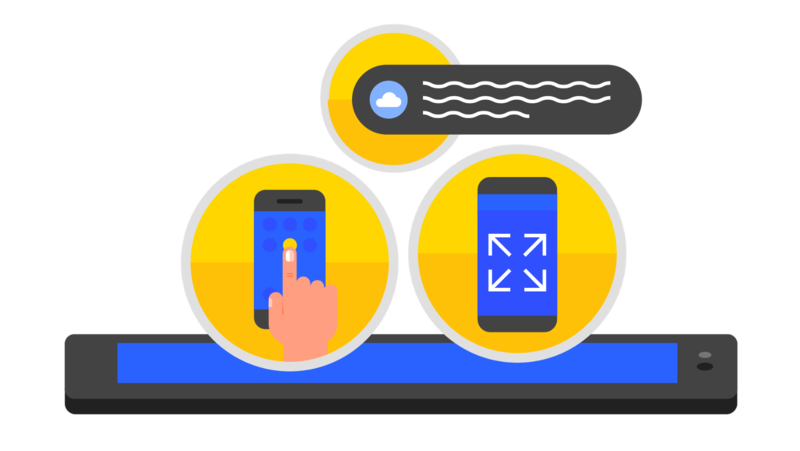 PWA allows users to assess your app without any upfront memory commitments. ######Greater Reach for Your Business Now with PWA you can have a greater reach with Mobile Web. Google Chrome has announced about 1 billion active monthly mobile users in just 4 years of its first release. 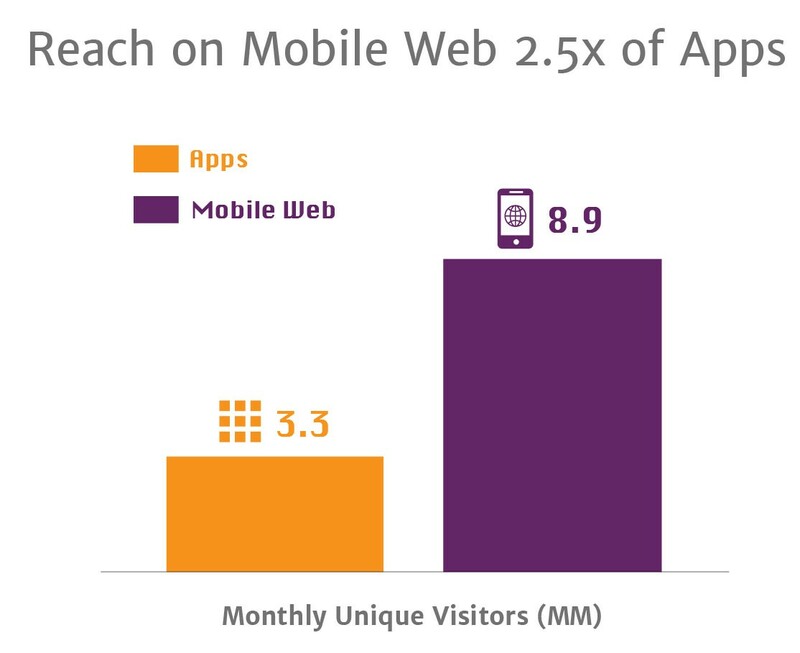 Expectedly there will be even more tremendous rapid growth on the mobile web. ComScore recently released data which says users are spending 2.5 x times on mobile web apps vs the top 1000 native/hybrid apps. With PWA, Acquisitions Costs have drastically decreased with many companies. 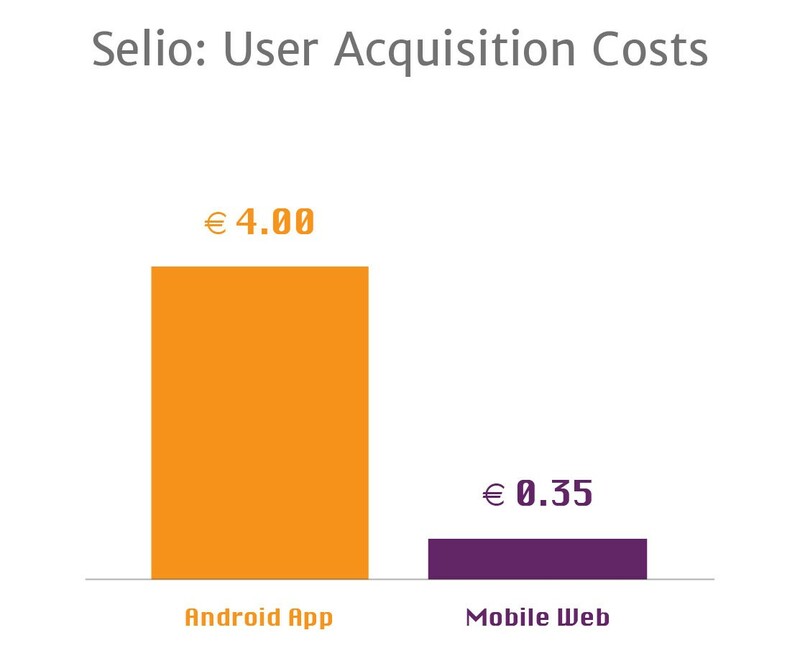 Selio, being one of those, declared that their average customer acquisition cost for progressive web apps is a whopping 10 times lesser than for native apps. Conversion is another key matrix which explains the actual transactions made by acquired customers. AliExpress revamped their mobile web presence with progressive web app. Very soon, they saw a huge 82 % more conversion on iOS devices following an improvement in their mobile web presence They have also experienced a 2X increase in page views and 74% more time spent on mobile web. Hence it is critical for businesses to continue investing in progressive mobile web apps. -Lijun Chen, Director of AliExpress Mobile Team. Now, what does all this mean for your brand? The main message is you don’t need to choose between web or app. 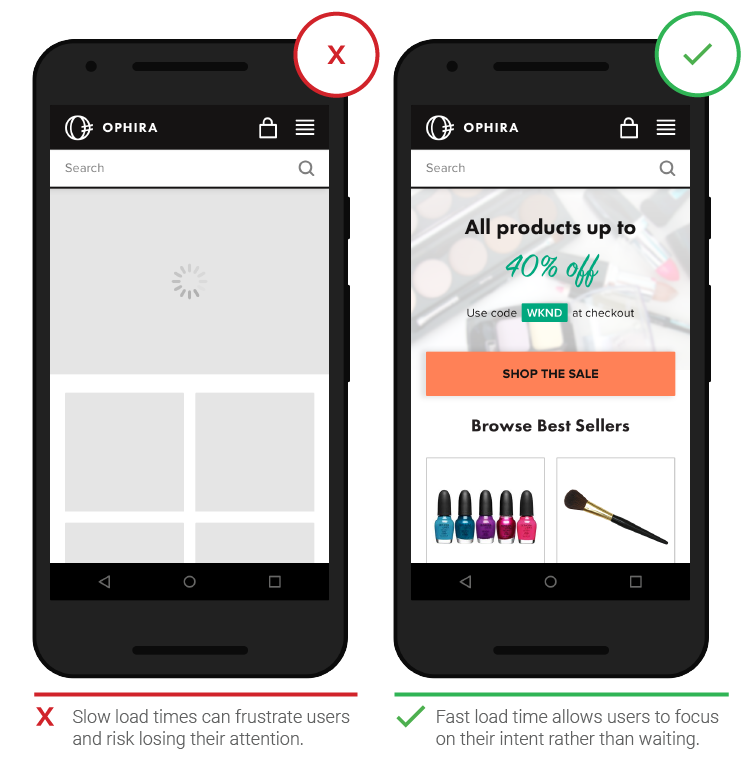 Progressive Web Apps can provide users with a frictionless and highly engaging experience on the mobile web. With powerful features like push notifications, offline access, add-to-homescreen, fast page load, and a smooth UI/UX, your brand will see a better return on your mobile investment. And it means you won’t end up among the pile of apps never used after the first download.